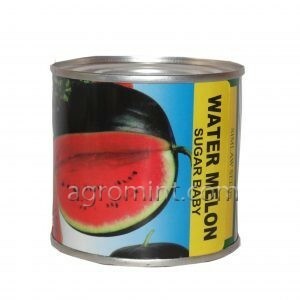 High yielding hybrid water melon. Oblong in shape and skin has green stripes. Matures in 80-85days,. 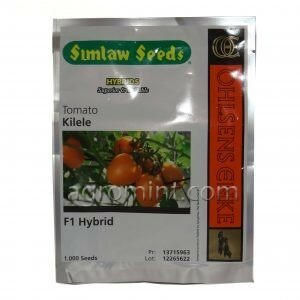 Weighs 8 -10kg with excellent bright red flesh having good juicy granular texture and sweetness. The oval shaped firm fruits are well filled and plants are fairly tolerant to diseases such as blight. Less money is spent on disease control. they are able to preserve for a long time even when cherry red. They have a thick pulp and tough skin that enables them withstand handling and transportation. Tried and tested over the years. 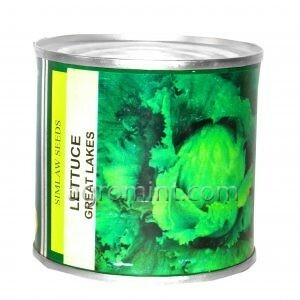 Great lakes is a reliable and tasty iceberg lettuce. Lettuce ‘Great Lakes’ is a vigorous disease resistant variety that withstands hot, dry weather better than any other variety, It grows well without bolting during hot weather. This crisp head variety has nicely formed heads that are large and solid, it is also an excellent variety for shredding and adding to wraps, burgers and sandwiches as it tastes very sweet. 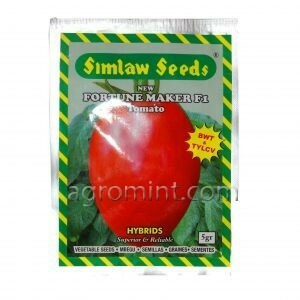 This is a popular and easy to grow variety. 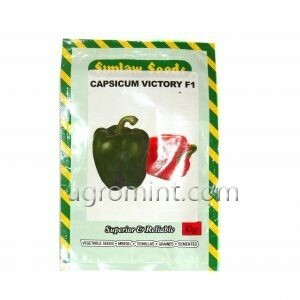 Capsicum is a tender, warm season crop. Has anti-inflammatory and analgesic properties. 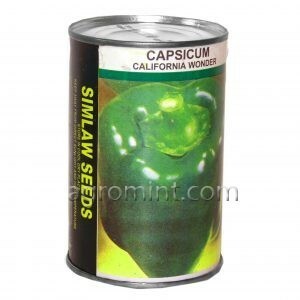 Rich in antioxidants which are essential in maintaining good health. 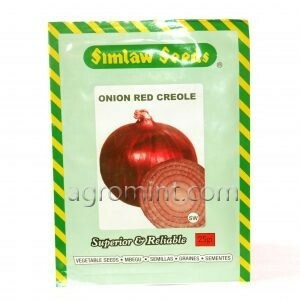 Also rich in potassium which helps in regulation of blood pressure and a good source of dietary fiber. 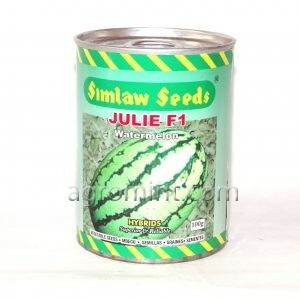 Seeds germinate within 2 to 3 weeks. 75 days to become your favorite bell pepper! California Wonder is a heavy-bearing, disease-resistant, vigorous plant! These peppers are thick-walled and blocky, about 4 inches tall and wide, with a crisp, mild flavor and terrific sweetness. 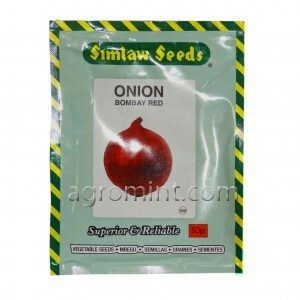 They mature from green to red on the plant and are ideal for stuffing, and salad toppings, . 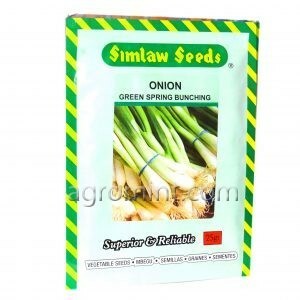 Expect a big harvest from these vigorous plants, which is about 28 to 30 inches. Tthe secret of California Wonder’s success is its resistance to Tobacco Mosaic Virus, which keeps the foliage healthy and strong always. You can’t go wrong with this trusted variety.